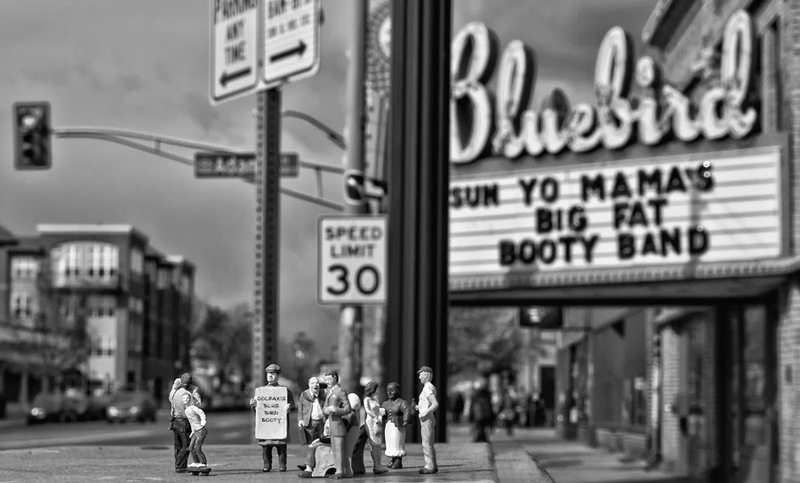 In 2013, 40 West Arts presented a two-show collection of Colfax Avenue photos only, which travelled to multiple locations along Colfax, in conjunction with Month of Photography Denver (MoP). The MoP program occurs in every other year, and 40 West Arts will present ‘The 4 Seasons of Colfax” Photography show in March 2015. In 2014, 40 West Arts will present a celebration of what makes Colfax the historical heart of the region, as well as what keeps it so alive and relevant today. 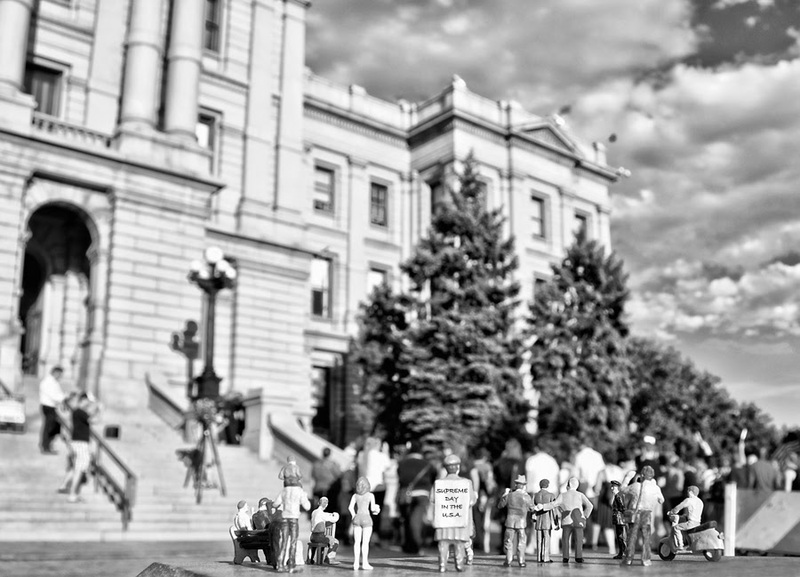 Join 40 West in its 2nd annual Colfax-themed show. 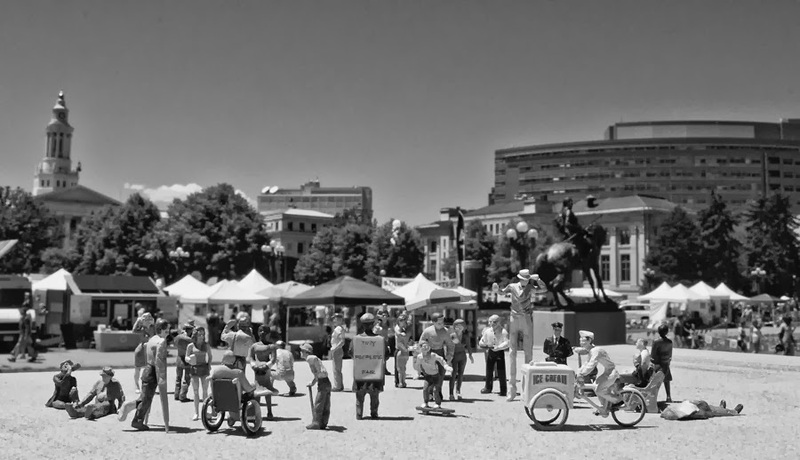 40 West Arts proudly presents Vintage Colfax: Yesterday & Today, an arts exhibition celebrating the history and character of Colfax Avenue (America’s longest commercial street) from yesteryear to the present. We invite visual artists of all kinds—photographers, painters, sculptors, mixed-media artists, etc.—to use their artist’s eye to capture the spectacle that is Colfax—it’s neon, its people, places, events, history and ever-changing character of Main Street Colorado. 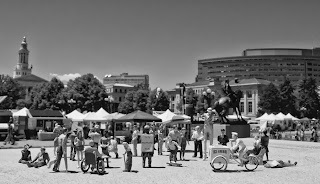 Colfax Avenue has been at the epicenter of entrepreneurial activity in the metro area for more than 150+ years, and many businesses and buildings are still intact today, many which carry over from the 1950s car culture and related businesses. Come on photographers and artists—channel your inner Jack Kerouac! Get out “On the Road” and experience the grit and the glitz of Colfax. All art forms are welcome. Photos need not be recent; as we welcome historical images too. Painting for over 20 years, Weil's work is distinctive for its bold use of color. Unabashed and expressive, Weil's zest for people and life emerges clearly in bright works thick with paint. Weil has also been working in bronze, iron and clay transforming his iconography into 3D. 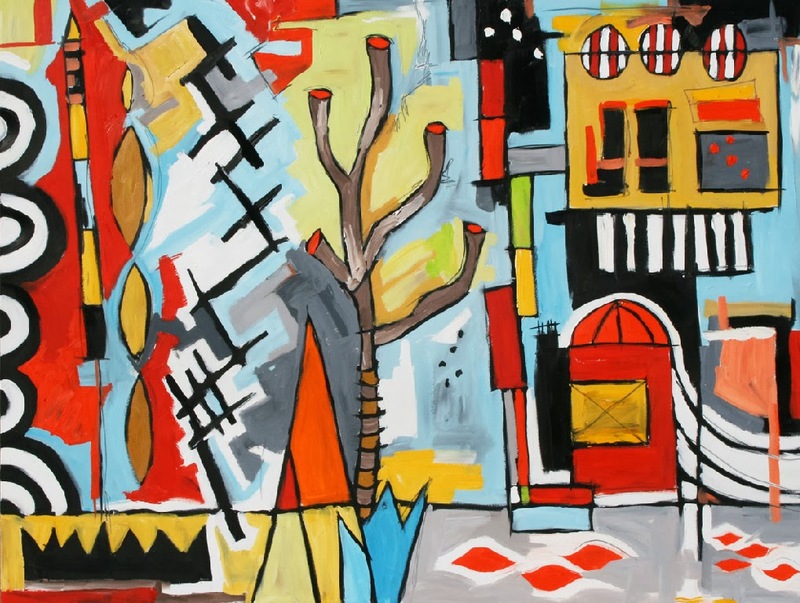 Weil is the Co-Founder of the RiNo Art District where his studio is located. 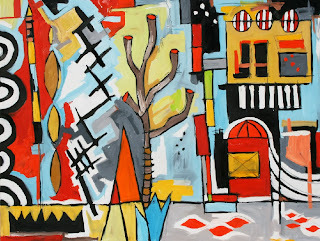 Weil is also an Art District Consultant. He's helped the City of Lakewood and the neighborhood communities on the creation of their new 40 West Arts District. He's currently activating the Aurora Cultural Arts District also located on Colfax Ave.
Dane “Colfax” Stephenson is co-owner of Fuel Gallery (which is currently on hiatus), a concept gallery featuring new and emerging artists, especially photographers. 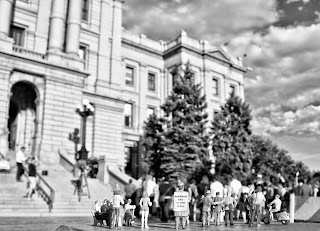 This very urban gallery and was founded by an emerging photographer, Dane "Colfax" Stephenson, whose street photography and “Tiny People Photography” work has been gallery shown in Denver, Los Angeles and Portland, OR. He was also one of ten winners in Art.com's "America's Next Master Photographer" in 2010. 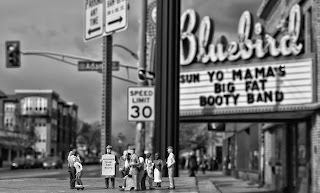 He is currently working on his MFA in Photography, with his thesis centering on Colfax Avenue in Denver. He is a member of the Royal Photographic Society in the U.K and 40 West Gallery. Vintage Theatre's Got A Brand New Stage!